Saloca in Wonderland: Skincare - the internal guide! 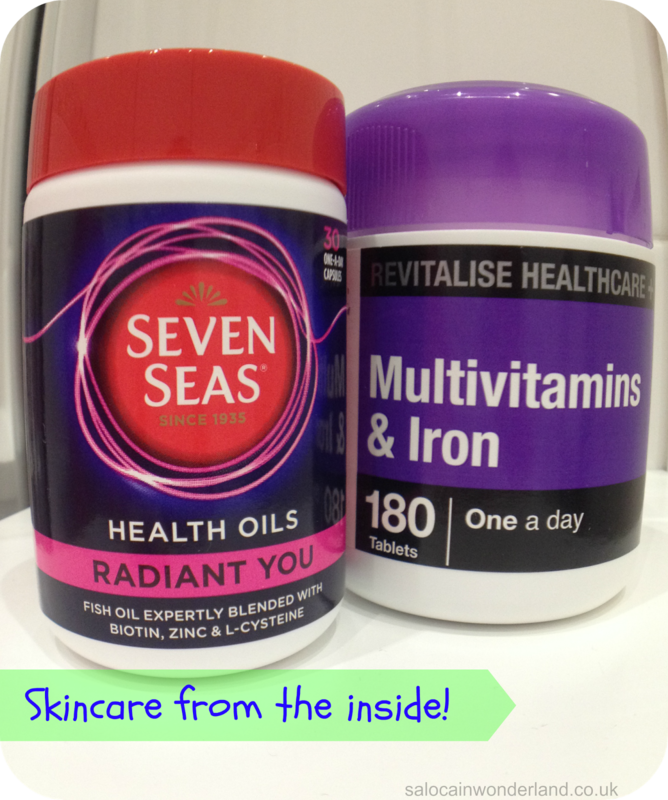 Skincare - the internal guide! Time for our second prompt from the lovely Gaby as part of the #2014BloggerChallenge. Our prompt this week? Skincare. We all know how important it is to use the right products, take our make up off etc, but I never seen many posts talking specifically about what we should put into our bodies to improve our skin. Sure, we know to drink 8+ glasses of water a day, eat our veggies and reduce our sugar/salt intakes (we all knew that, right?) but what else can we do to improve our skin from the inside out? Over the last couple of months I've been trying a few new things, not really modifying my diet, but adding some skin loving goodies to it - and I have really noticed a difference - and others have too. My breakouts are have become pretty infrequent and when they do happen, it's been reduced down to the very odd, small pimple, barely anything to conceal or complain about. These little wonders are brilliant if you ask me. I started taking them about 2 - 3 months ago. 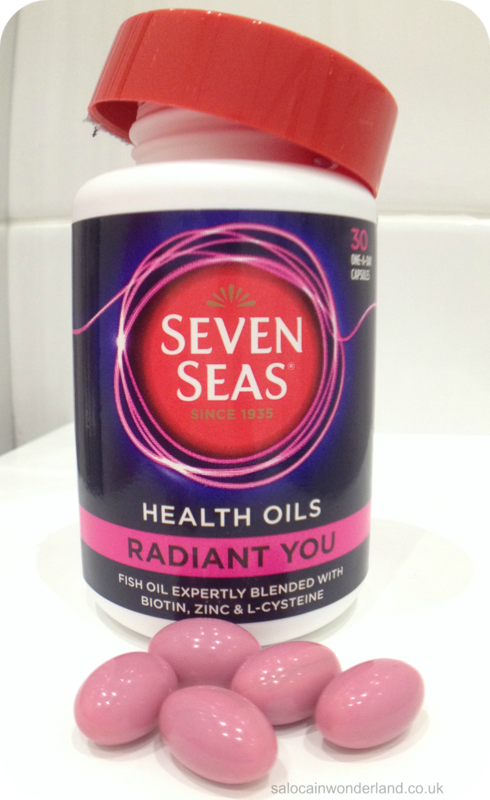 These (not so little) pink capsules contain fish oil, biotin and zinc which all help to maintain healthy hair, skin and nails from the inside out. My hair texture has really improved (haven't changed my shampoo/conditioner), it just looks healthier, like that 'just walked out the salon' kind of healthy. I still have an issue with my nails, they're going through a splitting phase right now, so little improvement there. But my skin - well that's been the biggest improvement. I noticed about a week after first taking these that my chin/cheek area looked less red, and by the end of the first box (30 capsules) my skin looked visible clearer and my complexion was much more even. Boots and Superdrug have both had offers on these, generally they retail for £4.99. 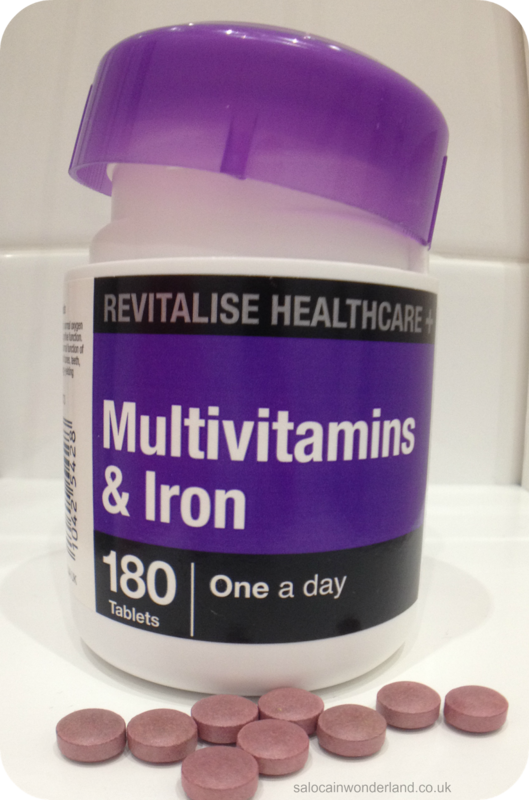 I've had these in the cupboard for ages, taking them every now and again but when I started to continuously be coming down with colds and sore throats at the start of winter I knew I had to do something! 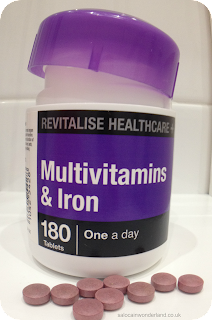 I started taking these every morning after breakfast to give my immune system a boost. How are they responsible for healthy glowing skin you ask? Think about it, when you're run down, under the weather, coughing and spluttering, how does your skin look? Pale, tired, bags under your eyes, dry skin around your nose? Any of these sound familiar? 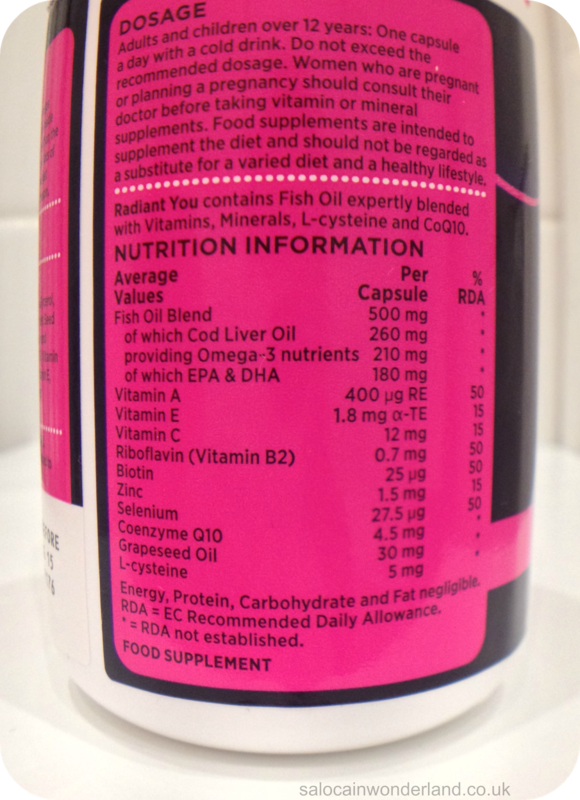 Looking after our immune system gives us a chance to fight off these winter bugs! The healthier we are on the inside, the more it shows on the outside! A slice of lemon in hot water first thing in the morning before you eat breakfast is a great way to give your system a kick start, flushing out toxins and nasties from your system. I've never been a fan of lemon in hot water, it just doesn't taste all the palatable to me - but popping a slice in my first mug of green tea tastes fantastic! Not only am I getting the purifying properties of the lemon, I'm getting an antioxidant boost from the green tea too. I've been doing this daily for 2 months, and although there was a bit of a 'purge' at first (few days of breakouts), that eventually subsided and it's been plain sailing since! Brazil nuts are full of selenium! Selenium really helps to improve acne by protecting the cells from inflammation and preserving the skins natural elasticity - so they're anti ageing too! 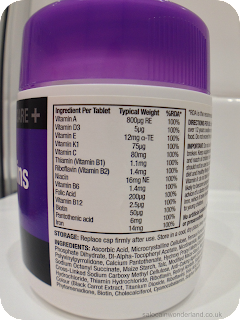 Selenium goes hand in hand with vitamins A and E too (both of which you'll get from the multi vitamins and Radiant You capsules). Put it all together for a skin loving cocktail! Aim for 1 - 3 brazil nuts a day. My skin is looking fresher, clearer and dare I say...a little radiant too? Don't get me wrong, I love my lotions and potions, but I've come to realise that the better I look after my insides, the more it really does show on the outside. Cliché I know, but I really do feel like this has all made a big difference to how I look after and improve my skin. It all works out much cheaper than some of those potions too! How do you care for you skin on the inside?